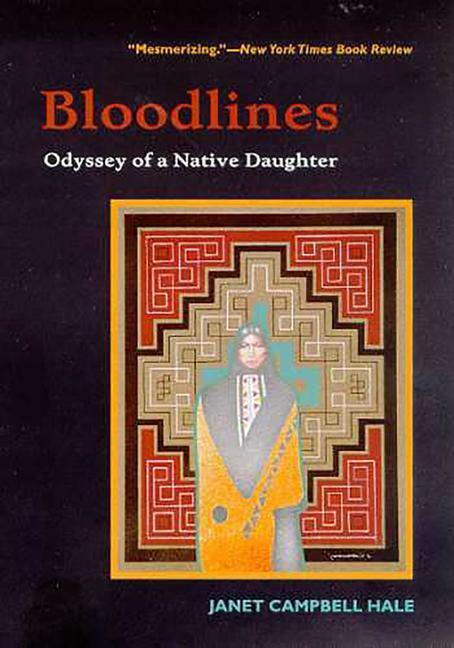 A collection of essays--on writing, American Indian reservation life, being a woman, and family--by a distinguished writer and member of the Coeur d'Alene tribe. In haunting prose, Hale interweaves her own experiences with striking portraits of relatives into a rich tapestry of history, storytelling, and remembrance. The Jailing of Cecelia Capture. Janet Campbell Hale is the author of "The Owl's Song, The Jailing of Cecilia Capture, " and "Women on the Run."